Photoshop is a big, complicated, sometimes confusing program. 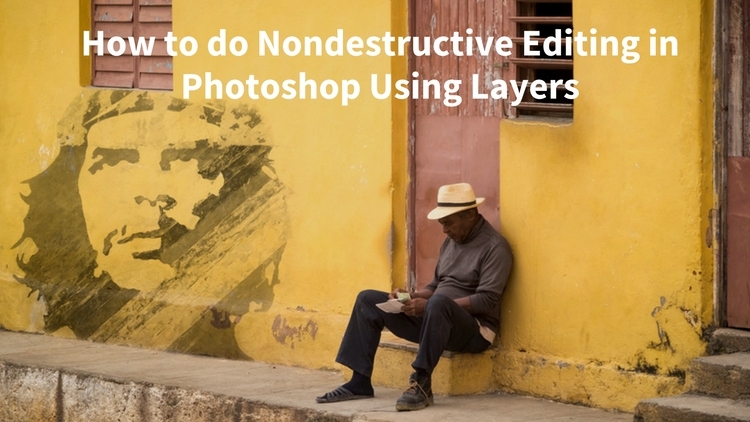 In this tutorial I want to try and remove some of the mystery on one aspect of Photoshop often used by photographers – layer blending modes. Most of this will also apply to Photoshop Elements if you use that program. 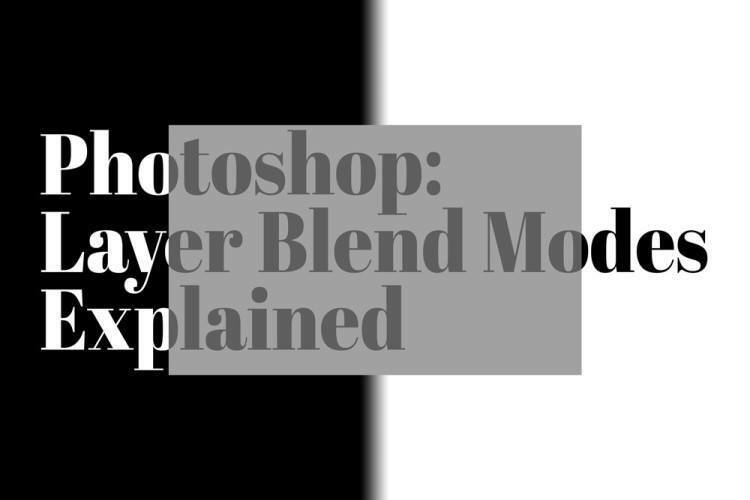 What are Photoshop blending modes? In short, blend modes change the way different layers react to each other and how your overall image will display. 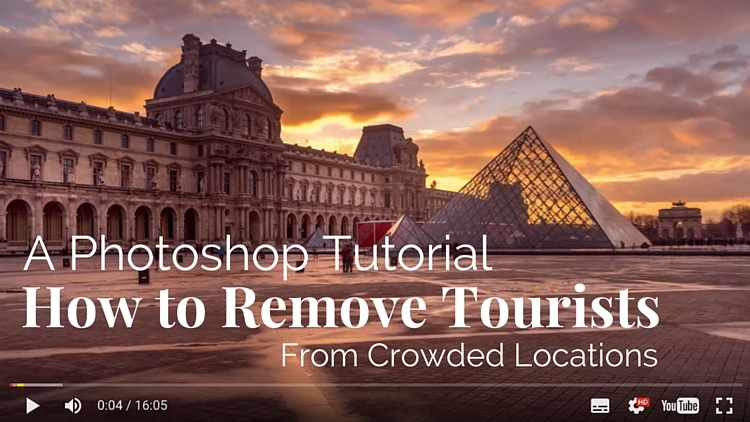 For the purpose of this tutorial I am going to keep the explanation and demos fairly simple, so just know there is much more to how they each work. My aim here is to get you to play around with this feature of Photoshop and learn some things on your own. Blending modes can be found in a few places inside Photoshop, layers is one of them. Dig a little deeper and you'll find that text also has blend modes as do some of the tools including the brush. You can find the blend modes for your layers at the top of the layers panel (next to where you adjust the layer opacity). It is set to the default of “Normal” just click on it to pull down the menu for more blend mode options. 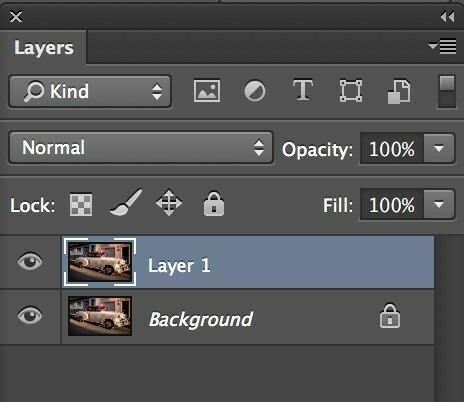 The layer blend modes are divided up into sections. Each sections option behave in a relatively similar manner. The first option, of course is Normal – below that is Dissolve. Ignore it, most people do as it has little use for photographers. The next section starts with Darken, and all the options in it add darkness to your image. Lighten and the ones below it do just that – lighten your image in some way. 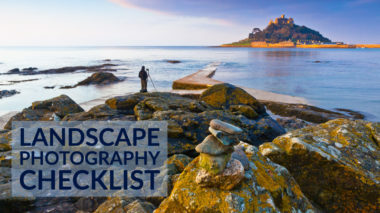 Overlay and the ones in that section find and add contrast to your overall image. The Difference section contains the inversion modes – they are not used that often (unless are you aligning images or playing with effects). 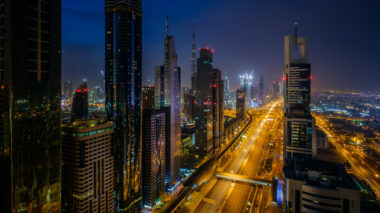 The last one, starting with Hue, is made of the Component modes which work with the HSL (or Hue, Saturation and Luminance) of your image, also not often used. So start by thinking about what effect you want to have on your image and pick the section. Then play with the blend modes within it until you get the look you want. Remember you can also lower the opacity and fill of a layer, as well as mask parts out (hide parts). Image with three layers all set to Normal blend mode. If you want to follow along and try this, download the PSD layered file of the image above here. Just click the download option in the top menu bar (it looks like an arrow pointing down) when the window opens. 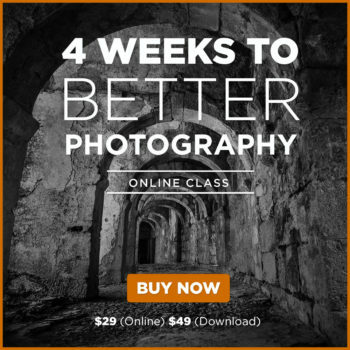 What do the blend modes do? As I mentioned above layer blending modes change how the layers react or work together. In this video, using the sample image above, I walk through what each section of blend modes do and you can see on the screen how it changes the image. If you haven't already done so, download the PSD file and follow along. Here are some examples of how the image changes, keep in mind there is a full gray layer on the bottom that sometimes shows through depending on the blend mode selected for the layers above it. 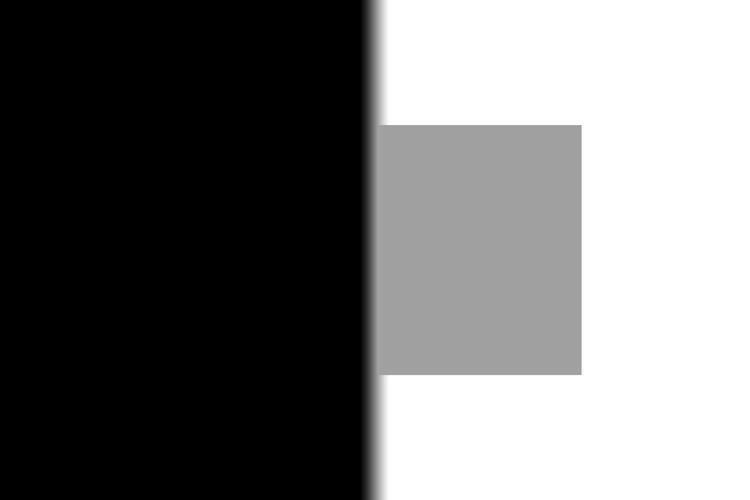 The blend mode of the black/white layer has been set to Darken here. 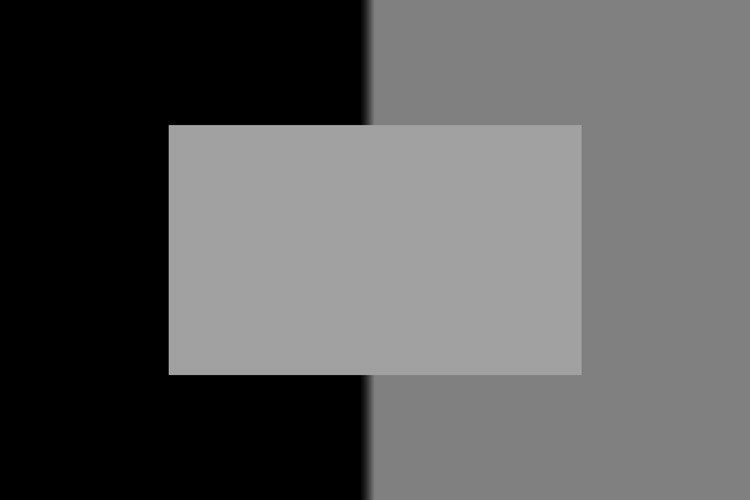 Notice the white is hidden and the gray layer beneath is revealed. The lighter gray box is on top of the other layers, set to normal, so it shows fully. The blend mode of the black/white layer has been set to Lighten here. Notice the black part is nowhidden and the gray layer beneath is revealed. 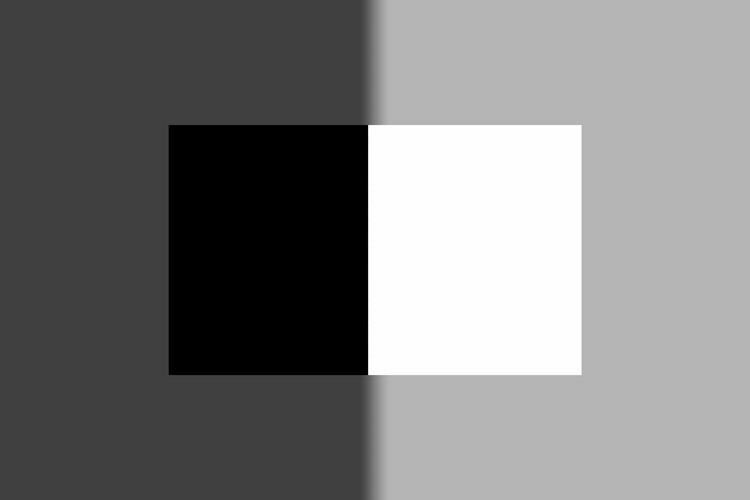 The blend mode of the black/white layer has been set to Soften here. Notice both sides are now showing but the contrast has been lowered. Here the blend mode of the black/white layer is set to Normal. The top layer with the small gray box has been changed to Darken. Notice it only appears where it overlaps the white parts. Here the blend mode of the black/white layer is set to Normal. The top layer with the small gray box has been changed to Lighten. Notice it only appears where it overlaps the black parts. 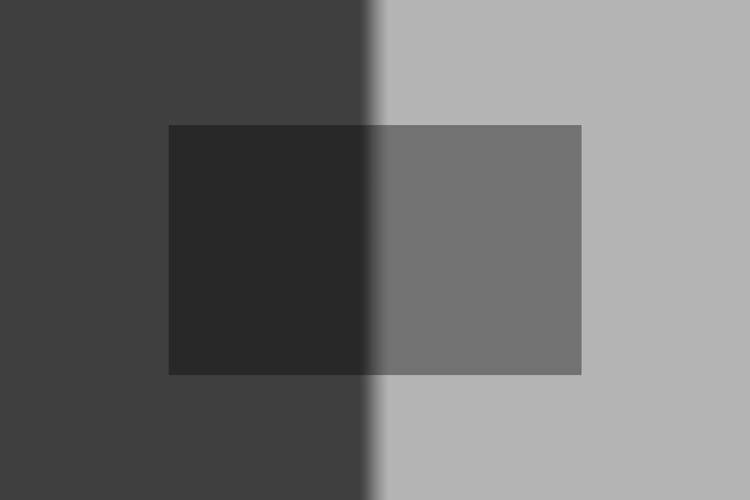 The black/white layer is set to Soft Light, and the top layer (small gray box) is set to Hard Mix. 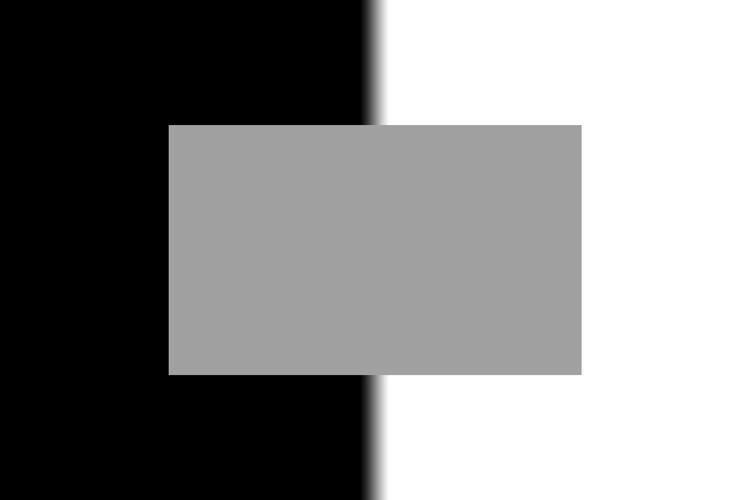 The black/white layer is set to Soft Light and the top layer (gray box) is set to Multiply. 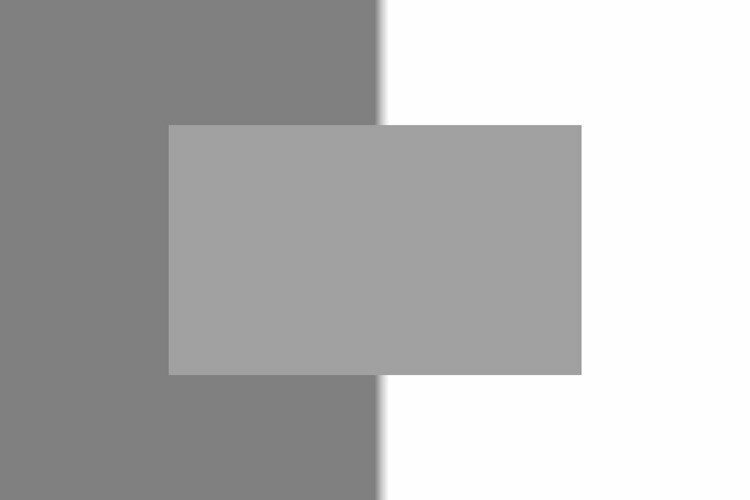 Notice it has darkened the image in all areas, in effect adding or multiplying the density of both layers together. Here's a fun trick with the text – the letters are ALL WHITE! But the blend mode on the text has been changed to Difference. Play around with it yourself and see what happens. For more testing, add a drop shadow and try different blend modes for the shadow too. 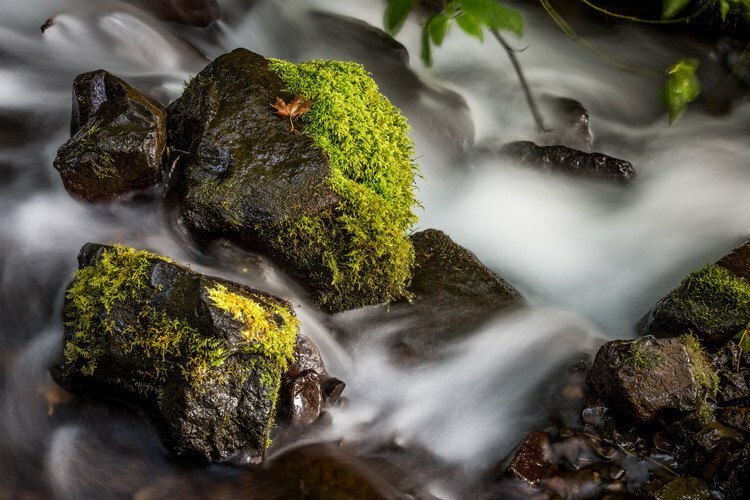 7 ways to use blending modes in your photography? While there are several applications for using blending modes I will show you a couple here and mention a few others. Screen blend mode for adding a fancy or grungy border. Choose a simple black/white border image with the edge white and the center black and screen mode will allow your image to show through the middle and the border to appear on the edge. Luminosity blend mode for adding contrast using a Levels or Curves adjustment while maintaining the color so your image doesn't get overly saturated. Soft Light blend mode for adding contrast. Duplicate your layer, change to Soft Light and instant contrast. Scale it back to your taste by lowering the opacity of the layer. 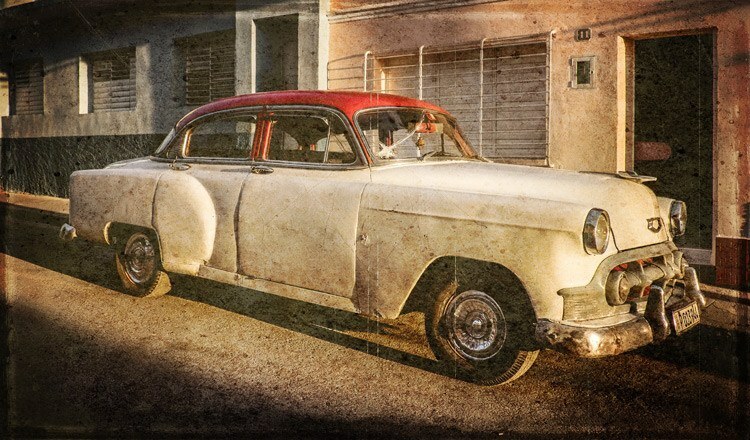 Overlay or Soft Light for adding a texture pattern to your image. Here are some example images of these uses. After using two duplicated layers and blend modes. One layer in Color Dodge mode which brought out more texture on the rocks, and a second layer in Screen mode which lightened the water. Both layers had a mask added so they only show and apply to smaller defined areas, not the entire image. Three different texture overlay images applied using Soft Light blend modes, Lighten (for the one with the scratches), and Overlay. NOTE: if your textured images have too much color like these did (too yellow) just add a B/W adjustment layer that applies only to the layer below (the texture). Then play with the opacity of the b/w adjustment to add or remove the tint from the textured layer. Practice and experimentation is the way to learn how to use layer blend modes. 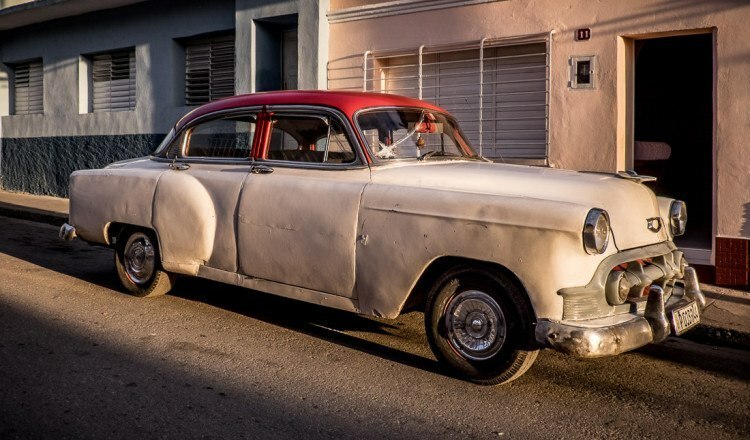 Once you have a better handle on what they do you'll be able to find more applications for using them in your photography post-processing. Please share in comments below if you have a great tip on using blend modes, or if you come up with an image that's really cool as a result.